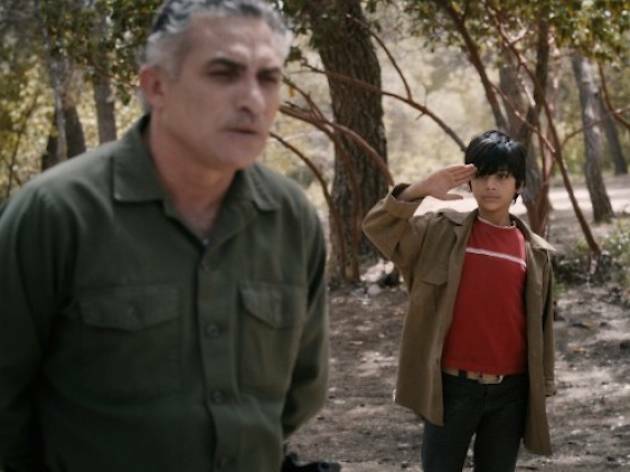 The annual film festival returns with more selections of Palestinian films. 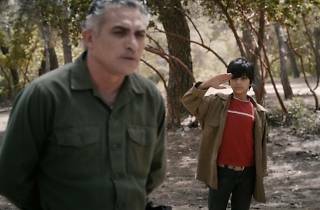 Featuring the works of various filmmakers and artists from Palestine, the film event presents titles such as Giraffada and When I Saw You. The former is a story about a giraffe-obsessed boy while the latter follows a mother and her son who are separated from her husband due to the war.